When it comes to inspections, professional roofers know where to look first to identify serious damage more quickly. Some roof areas have earned the reputation for being the sources leaks, making them high on the list of priorities during evaluation. These are the sections where two sloping roof planes meet, which are natural areas for water to collect. Sealed with a peel-and-stick underlayment and flashing, valleys are leak-proof as long as their covering remains intact, which won’t be forever. Damage to any part of the barrier will create a gap moisture exploits to access the interior. Preventive maintenance allows professionals to spot red flags early on and head off leaks, but the process can be trickier at times. In closed valley systems, Skyline Contracting knows that it may be difficult to assess the lining underneath the roofing shingles. Sometimes, tiny debris can block the drainage, disrupting the natural flow of water. These are holes in the roof. They could be vents and skylights among other things. When properly installed, they should not be the cause of a leak, but their presence alone should keep you on guard. Ideally, the number of penetrations in the roof should be kept to a minimum. However, many homeowners install objects like a satellite dish, which involves drilling new holes. Not only can such additions raise the likelihood of leakage, but they might also nullify the roof warranty. Clogged gutters force water to take detours, potentially exposing the fascia boards and soffits to high levels of moisture for extended periods of time. Sagging pieces do more than create cascades that can ruin shrubbery and damage the foundations; they also serve as outdoor hazards. Any roofing company would advise against procrastinating replacement because the consequences can be very problematic. 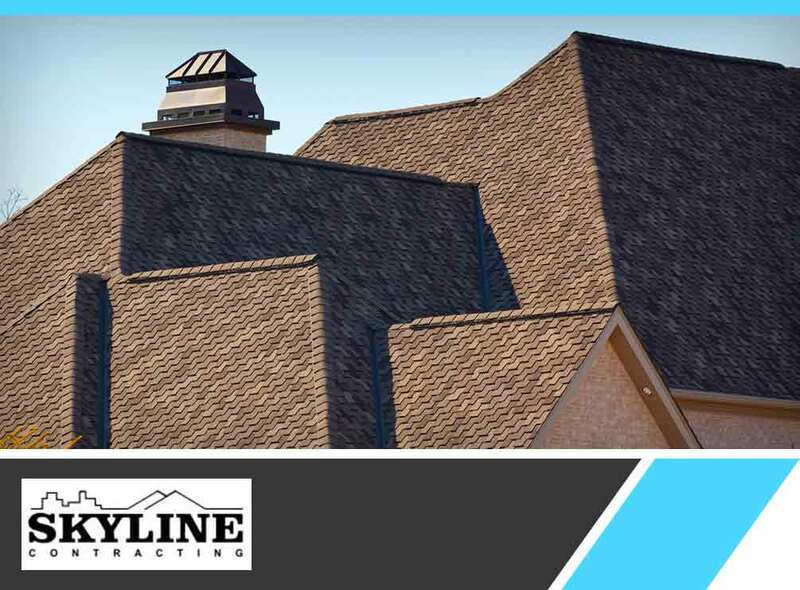 Whatever roof you have, Skyline Contracting can keep it in good repair all the time. Call us at (770) 561-0297 now to schedule an inspection in Gainesville, GA, and receive an honest estimate.